Businesses and homeowners have one more year to utilize the 30 percent tax deduction for solar installation. After that, the deduction amounts will stagger down until 2022, when only commercial installations will qualify for a credit. The federal solar tax credit, or solar investment tax credit (ITC), was brought to life by the Energy Policy Act of 2005 and was initially set to expire in 2007. The ITC allows an individual or business to deduct 30 percent off the cost of installing a solar system from their federal taxes for the year of installation. These credits have made going solar a more affordable option for people, which has led to a significant increase in solar customers nationwide. More customers equal more production, more options and more jobs. Multiple extensions past 2007 pushed the expiration date back to 2016, at which point the U.S. Congress elected to extend the credit another five years, which was believed to allow the solar industry to attain maturation. That congressional extension provided residential and commercial solar customers the ability to receive a 30 percent tax deduction through 2019. In 2020, the deduction drops to 26 percent, then again to 22 percent in 2021. 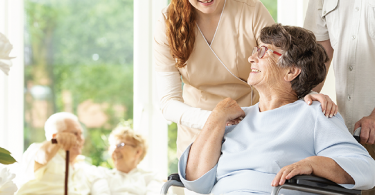 In the year 2022 and beyond, there are currently no plans to offer a tax credit for residential installations. Instead, a flat and permanent 10 percent deduction will exist for commercial installations only. The ITC has provided a vital boost to the solar industry, leading to an unprecedented boom in solar production and solar customers. 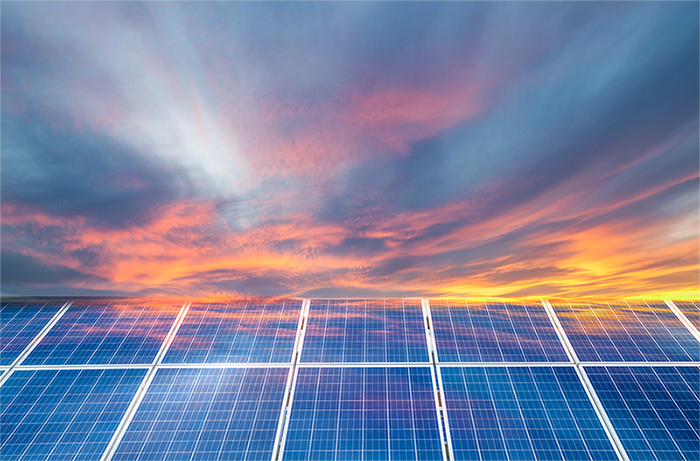 Thanks to the credits and the extensions, the Solar Energy Industries Association (SEIA) is estimating that 3.5 percent of all electricity in the United States will be solar driven by 2020, up from 0.1 percent in 2010. It is also estimated that 420,000 jobs will exist in the solar industry by 2020, compared to only about 200,000 in 2015. These projections will mean that the solar industry will contain almost as many jobs as the entire electric utility industry in the United States in just a few short years. 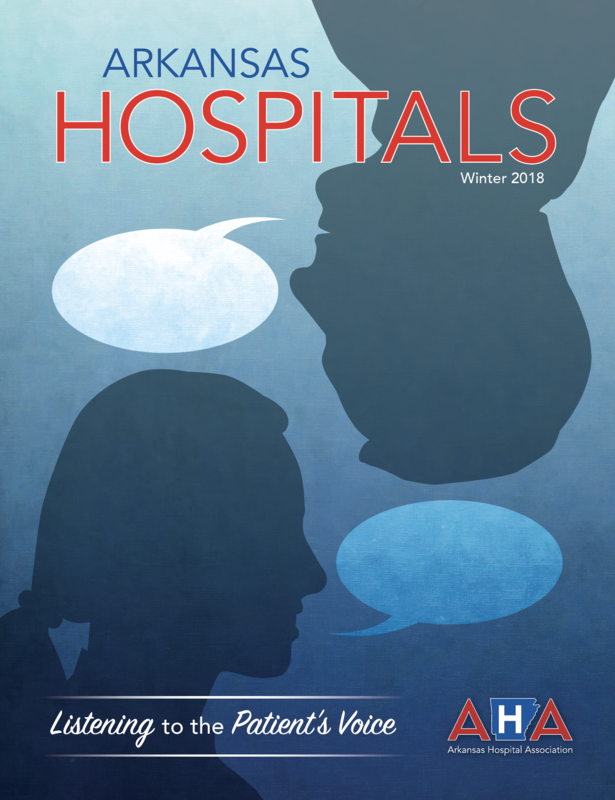 Following the most recent extension, it is estimated that additional investments totaling $132 billion will be added to the United States economy between 2016 and 2020. This is approximately $40 billion more than if the ITC was not extended. By 2020, the solar industry will be adding more than $30 billion per year to the United States economy. The positive impact that these credits have had, and will have, on the economy and job market is not lost on reducing our environmental footprint. 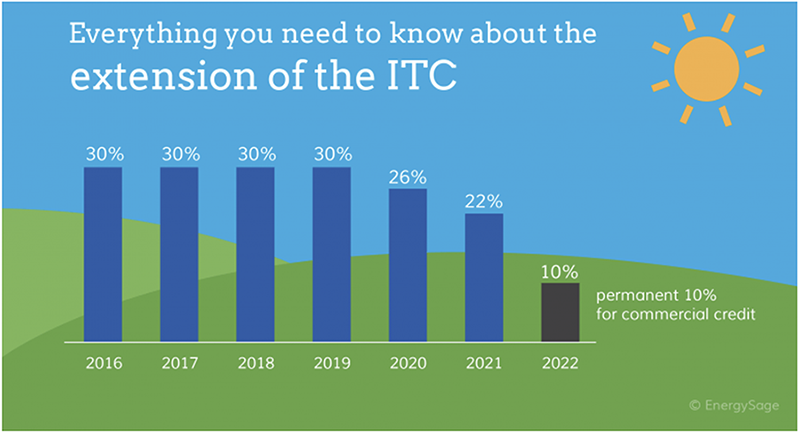 In 2019, the effects of the ITC are projected to offset around 10 million metric tons (MMT) of CO2 emissions per year. 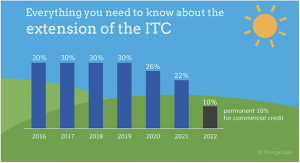 By 2021, solar generation in the United States will offset more significant than 100 MMT of CO2 emissions annually; 25 percent of which would not have occurred without the ITC extension. To put this in perspective, according to the Environmental Protection Agency’s (EPA) Greenhouse Gases Equivalencies Calculator, this 100 MMT of offset CO2 emission is the equivalent of 27 coal power plants or 20 million passenger vehicles. The state of Arkansas has been no stranger to the solar boom initiated in part by these tax credits. The SEIA ranks Arkansas 30th in the United States in 2018 solar installations. Though it may seem that ranking just below the median in comparison with other states would not be something to boast about, comparatively speaking, it should be. Because in 2017, Arkansas was ranked 46th. Following data from the second quarter of this year, Arkansas has 16,154 homes powered by solar, and solar energy provides 0.12% of the state’s electricity. Solar installation costs have dropped by 47 percent over the past five years in the Natural State, making it a more affordable option for consumers.  Arkansas has accrued almost $170 million in solar investment. The majority of Arkansas solar installations are related to the utilities sector, separate from residential and non-residential. Today’s Power, Inc. is leading that charge. 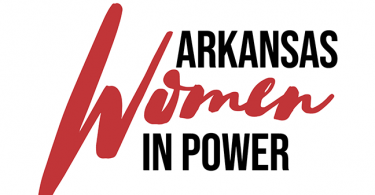 Today’s Power, Inc. (TPI), was founded in 2014 and is an owned subsidiary of Arkansas Electric Cooperatives, Inc. (AECI). TPI was created to provide community solar systems to their members, offering utility-scale and commercial solar and energy storage solutions. Not only has TPI provided Solar PV systems to numerous electric cooperatives around the state of Arkansas and neighboring states, but they have also installed solar systems to the Bentonville Hershey’s Chocolate location, and to Tyson Foods in Fayetteville. Michael Henderson is the President of TPI, and Executive Vice President and Chief Financial Officer at AECC/AECI. Henderson knows the profound impact of solar energy on the future of electricity and says that they are gearing up for a substantial influx of installations coming into 2019, as consumers rush to get their projects in before the 30 percent credit goes away. Although the majority of what Henderson and TPI offer revolves around commercial and utilities installations, they also have pre-engineered and ready to assemble solar kits that landowners or residential owners can install themselves safely since they are low voltage. Henderson estimates that on average, residential installation costs are about $2300 per KW, which leads to about twelve years until one’s solar system pays for itself based on cost savings on electric bills. Given that the average life expectancy for a solar panel is about 25-30 years, this would result in 13-18 years of “free” electricity. Henderson notes how beneficial implementing solar technology can be for individuals using those utilities cost savings to plan for retirement, saying that he hears talk shows and reads articles talking about best practices when preparing to retire, but rarely does he see solar mentioned. Earlier this year, Florida based NextEra Energy, completed the Stuttgart Solar Energy Center, which became the largest solar farm in Arkansas. This solar energy farm covers 475 acres of land, contains more than 350,000 solar panels, and can generate enough energy to power 13,000 homes. In 2017, L’Oreal USA added 3,600 solar panels to its factory in North Little Rock. At the time, this installation was the third largest commercial solar array, and the fourth biggest solar project in the state. This installation was one of the significant projects that resulted in L’Oreal achieving 100 percent renewable electricity for their United States operations. The future of energy production is much closer to being dominated by solar than many may realize. From making farming and production more economical and saving individuals thousands of dollars on utility costs, all while providing significant environmental impact reduction – solar is virtually a universal benefit. If you are contemplating making solar a part of your life, act quickly – the sun is not going anywhere, but the tax credits are. Arkansas Arkansas Electric Cooperatives Energy Policy Act solar installation solar power tax deduction Today's Power Inc.